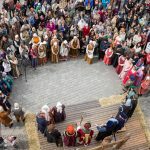 Medieval Market – Travel in time to joyful, bright and exciting Middle Ages! 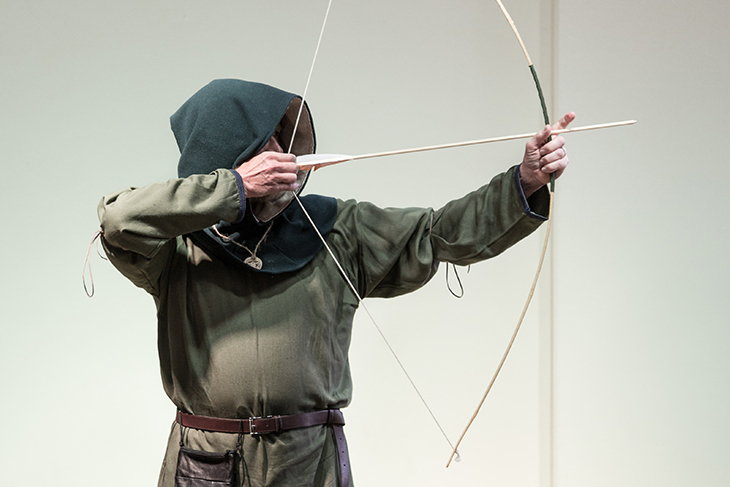 Travel in time to joyful, bright and exciting Middle Ages! Welcome to the Medieval Market! 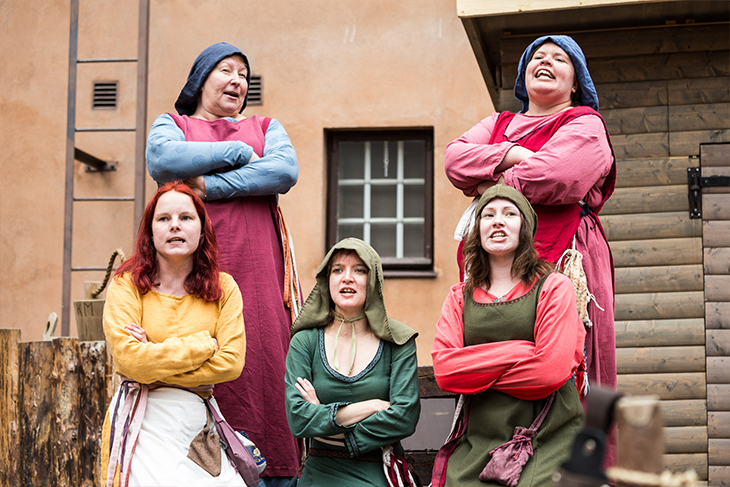 The Medieval Market is Finland’s largest medieval and historical event held at the Old Great Square of Turku on June 27th to June 30th 2019, 12–20 on Thu–Fri and 12–18 on Sat–Sun. The Medieval Market is about guaranteed marketplace atmosphere: hustle and bustle, happy reunions, rumors and pompous words about market peace, posh ladies and pretty maidens, noble gentlemen, vendors selling their wares and the market full of love! 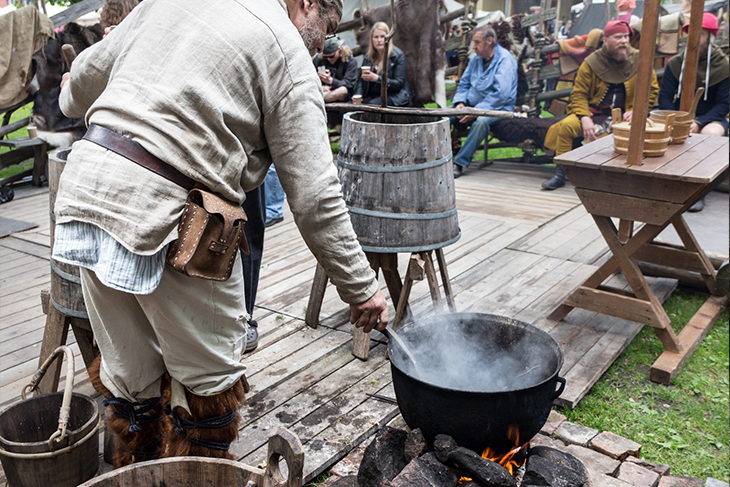 At the Work Exhibition Area you can wonder the masterpieces from various crafters: items from the blacksmith’s forge, impressive jewelry, delicious ale and many kinds of handicrafts and tools manufactured using traditional methods. 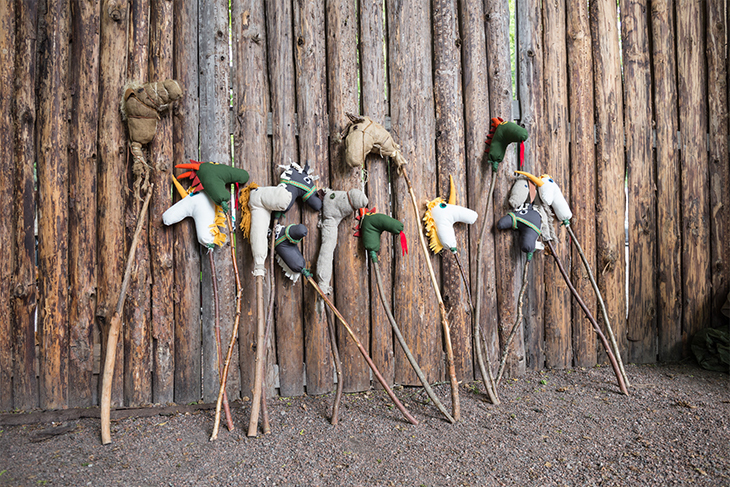 At the Activities Area for Children you’ll find the medieval games, plays and the cute little lambs. The hall of the Old Town Hall is the place where science, art and fashion shake hands. 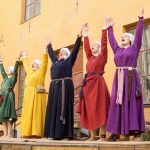 The minstrels, jesters and troubadours in addition to many kind of entertainment provide a memorable journey to the medieval Turku for the whole family. 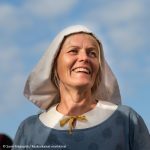 Finland’s largest medieval and historical event, the Medieval Market, was held at the Old Great Square of Turku on June 28th to June 1st 2018. 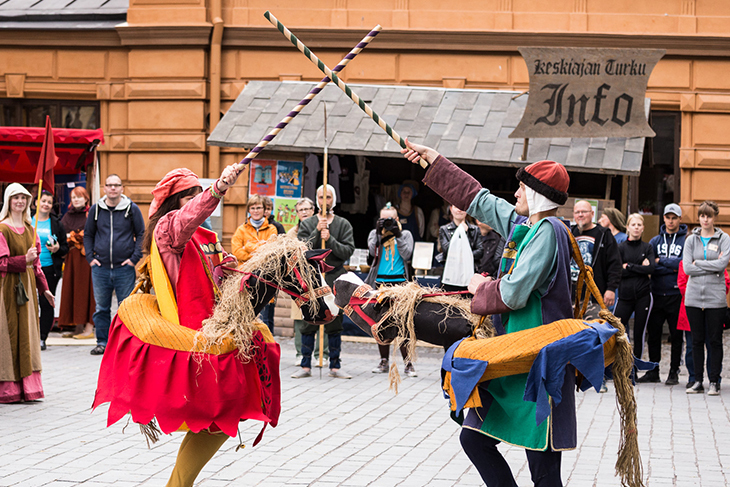 The total number of visitors of the Medieval Market was 160 000. Ground trembles and the music plays! 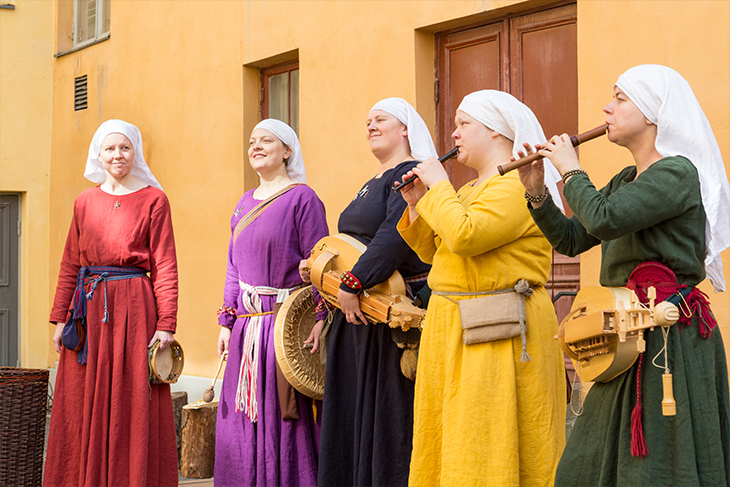 The Medieval Market offers a large selection of medieval music from atmospheric performances to joyful market shows. 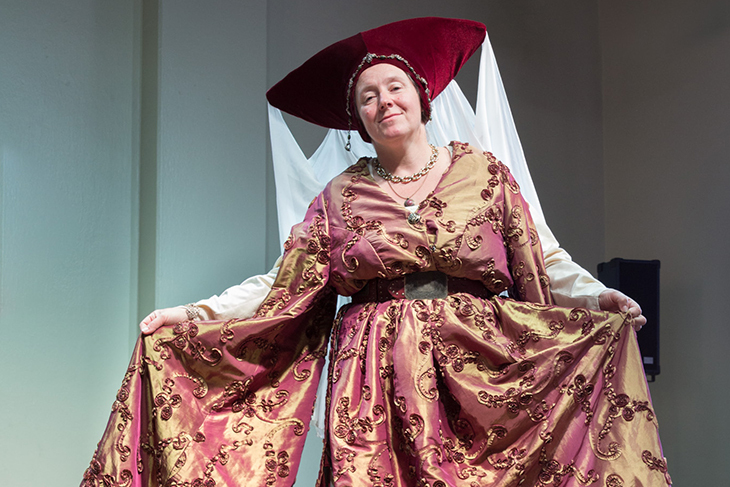 Musicians, performers and vocalists at Teini’s Beer House, The Bath House and Riverside stage lead market-goers for one-of-a-kind journey to the world of medieval melodies. 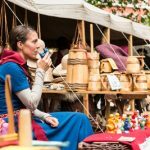 Vendors are wanted for the Medieval Market 2018! 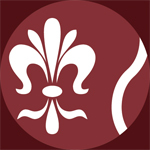 Are you interested in a selling place at the Medieval Market next summer? A jury selects the products that may be sold on the Market. You are welcome to submit your application and product samples or colour photos so that they are available for the jury no later than 20 March 2018. 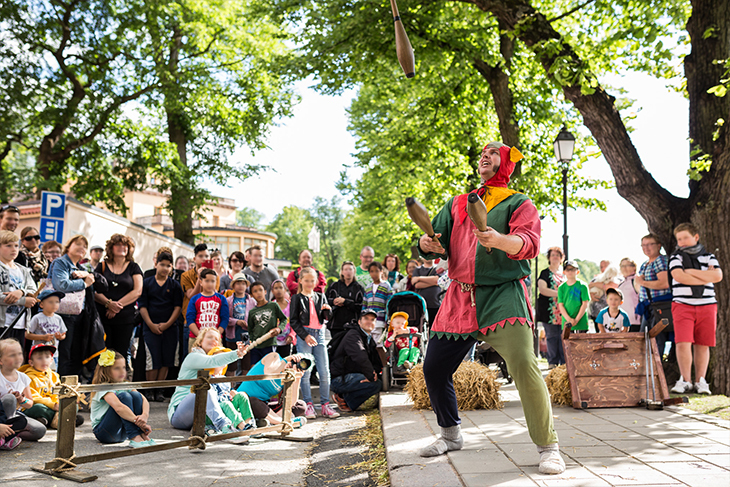 Finland’s largest medieval and historical event, the Medieval Market, was held at the Old Great Square of Turku on June 29th to July 2nd 2017. 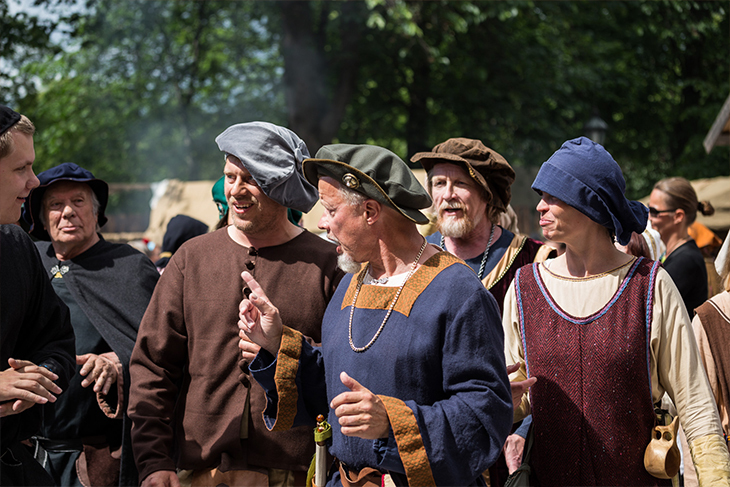 The total number of visitors of the Medieval Market was 163 000. Can you hear the Middle Ages? Yes we can! 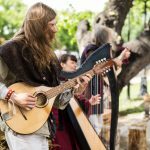 Medieval music and merriment will fill the city on 29th June – 2nd July 2017 when a large number of various musicians perform at the Medieval Market. 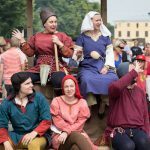 The Medieval Market is Finland’s largest medieval and historical event held at the Old Great Square of Turku on June 29th to July 2nd 2017, 12–20 on Thu–Fri and 12–18 on Sat–Sun. 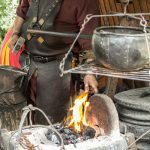 Vendors are wanted for the Medieval Market 2017! Discover our diverse market programme! Get more detailed information at our programme page.